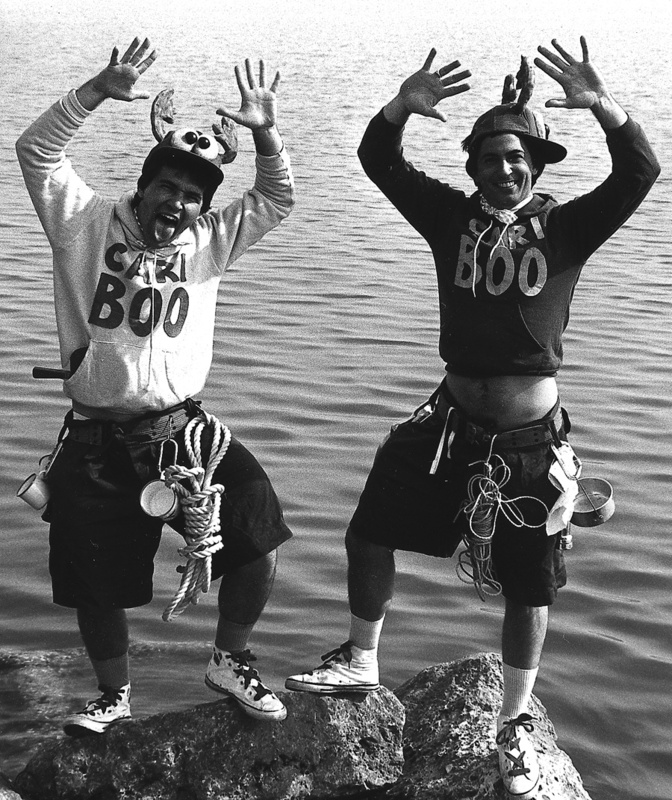 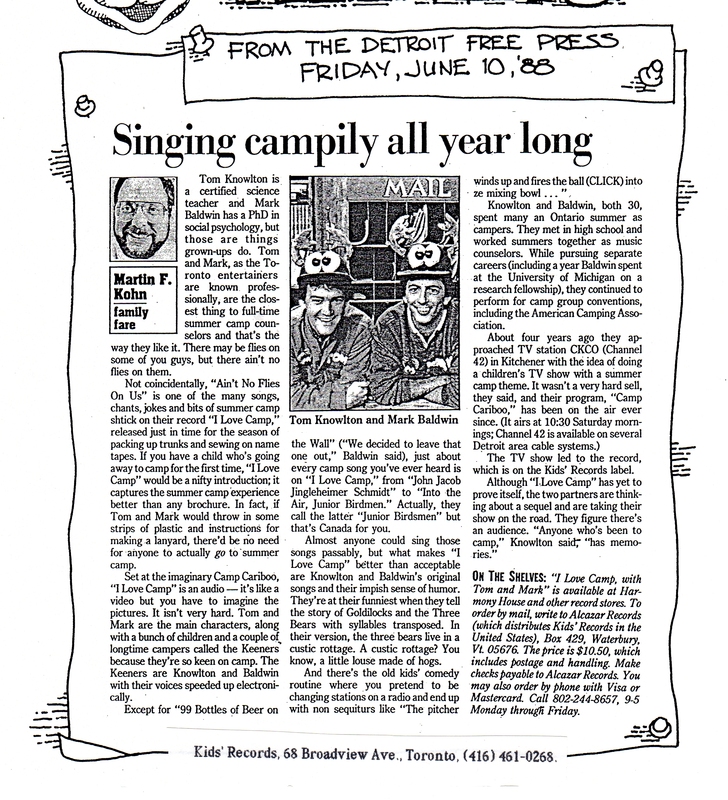 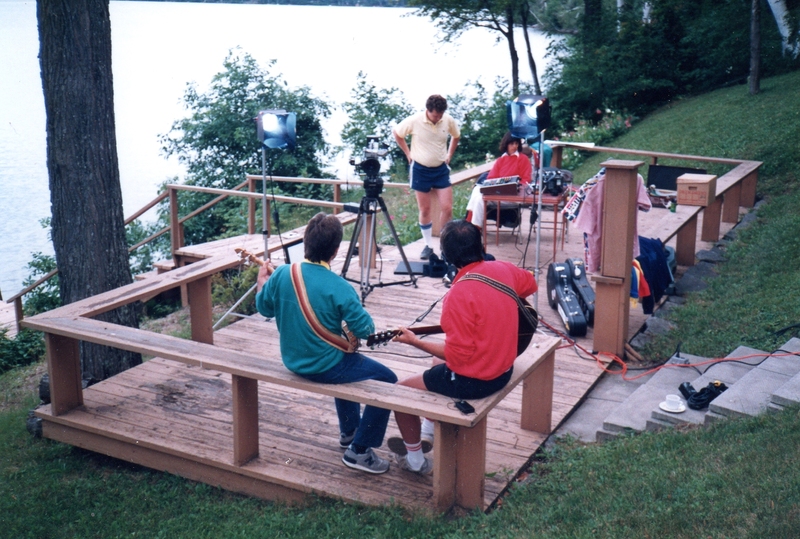 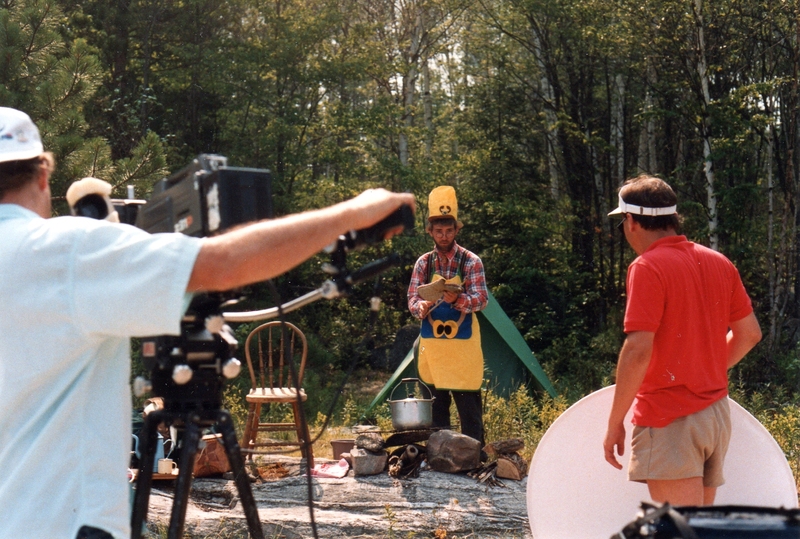 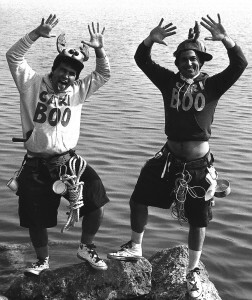 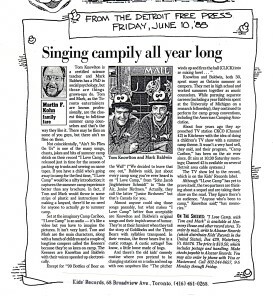 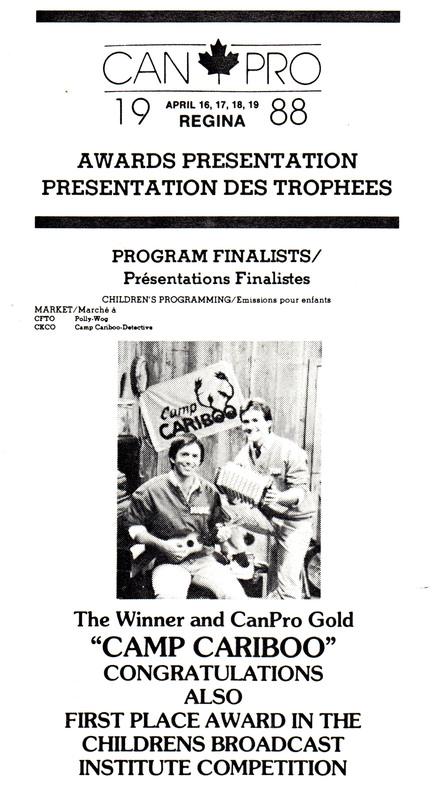 CKCO’s Camp Cariboo grew out of the summer camping experiences of Tom Knowlton and Mark Baldwin, as well as the producer and co-creator Janis Nostbakken and directors John Matlock and Paul Francescutti. 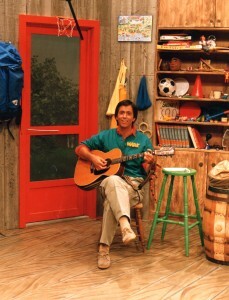 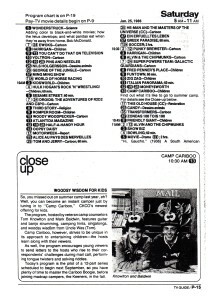 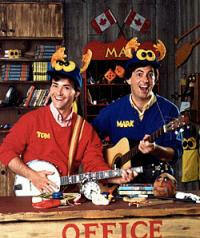 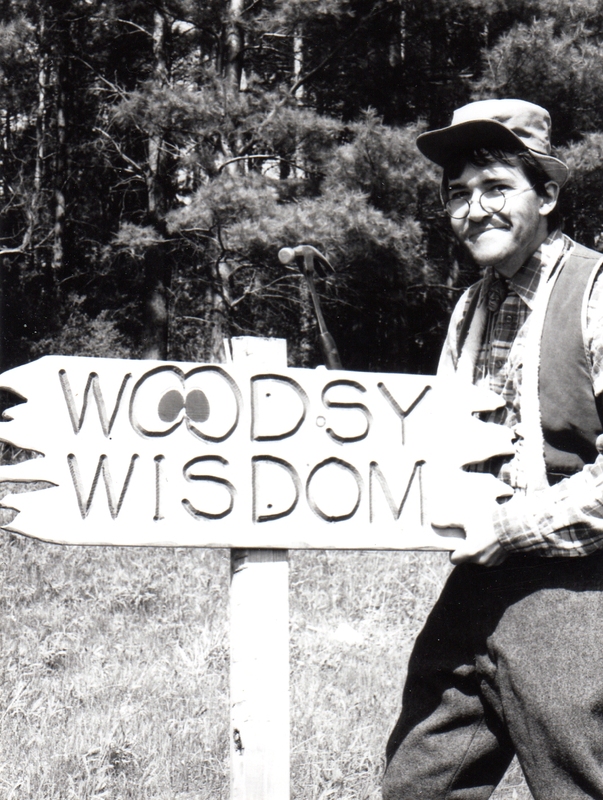 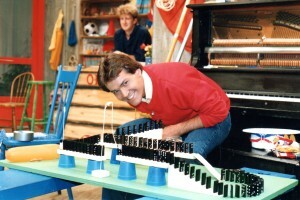 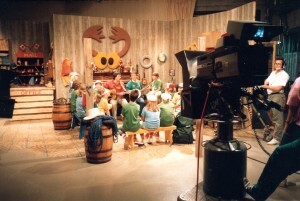 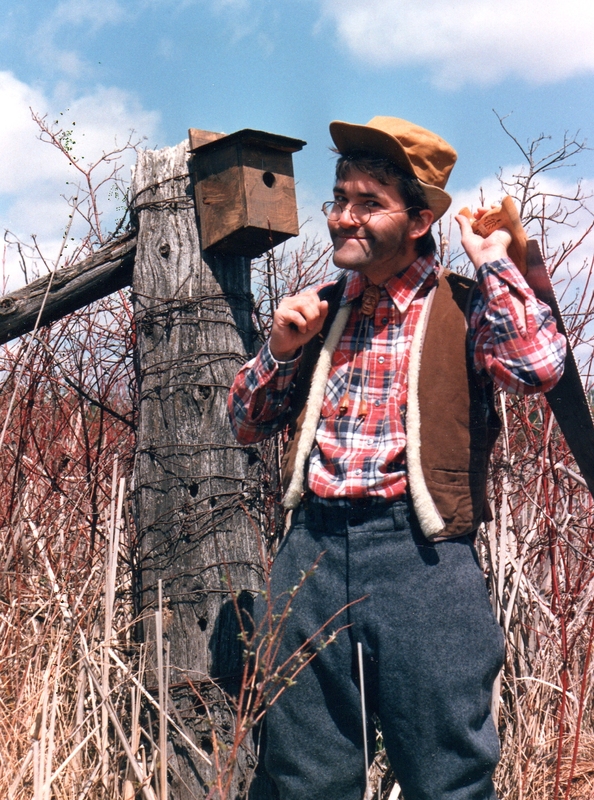 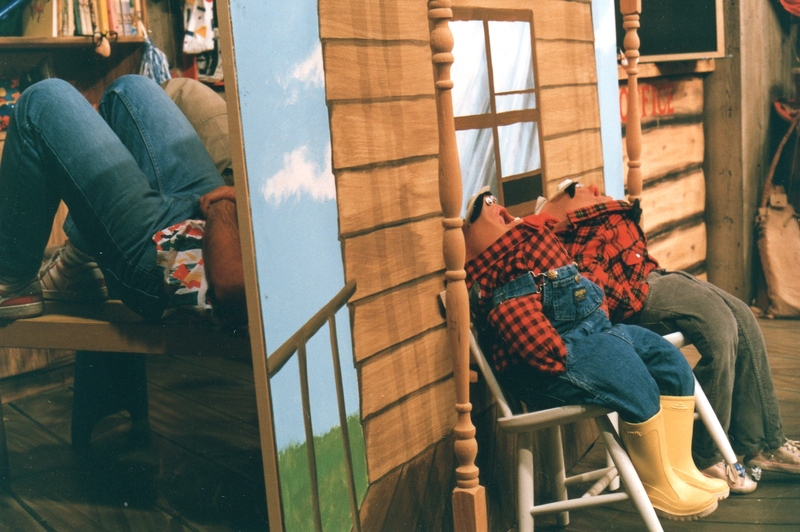 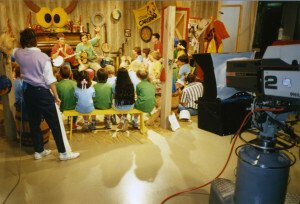 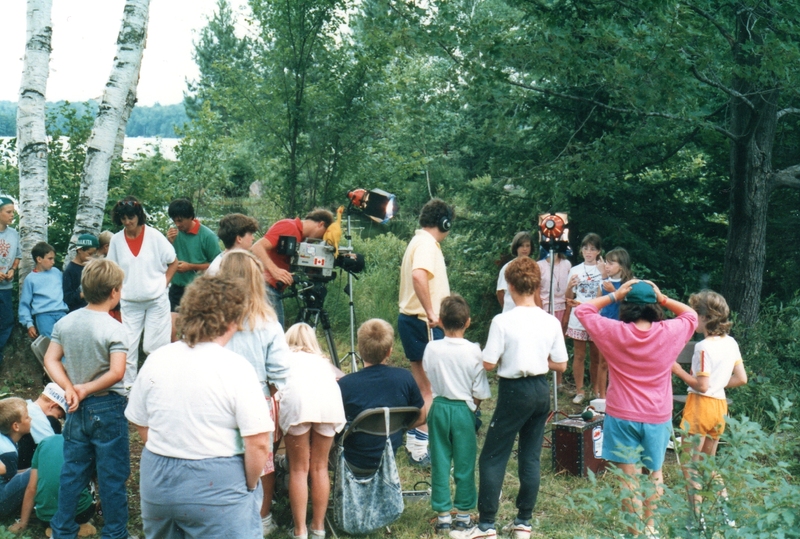 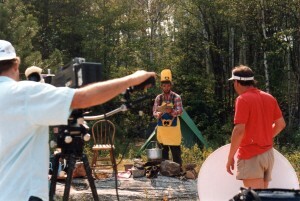 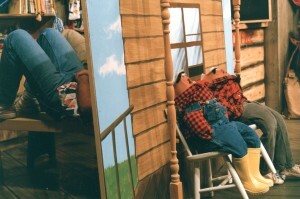 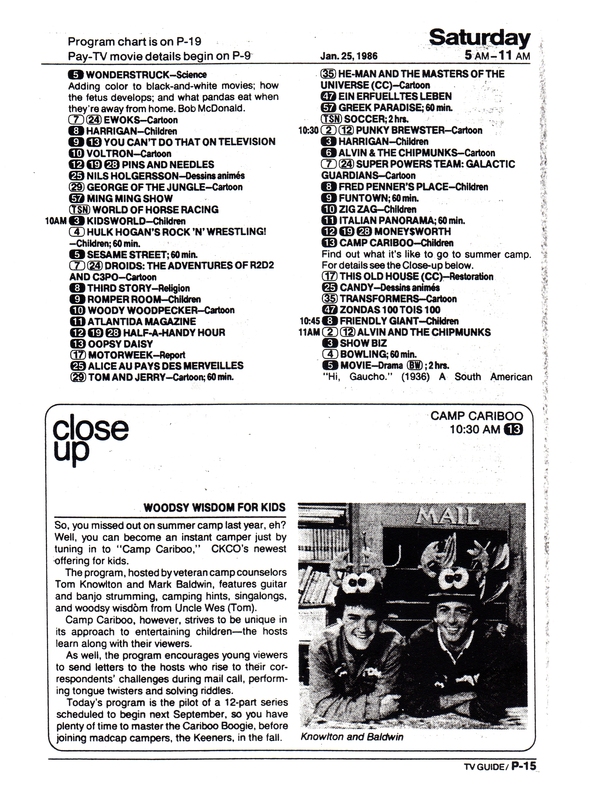 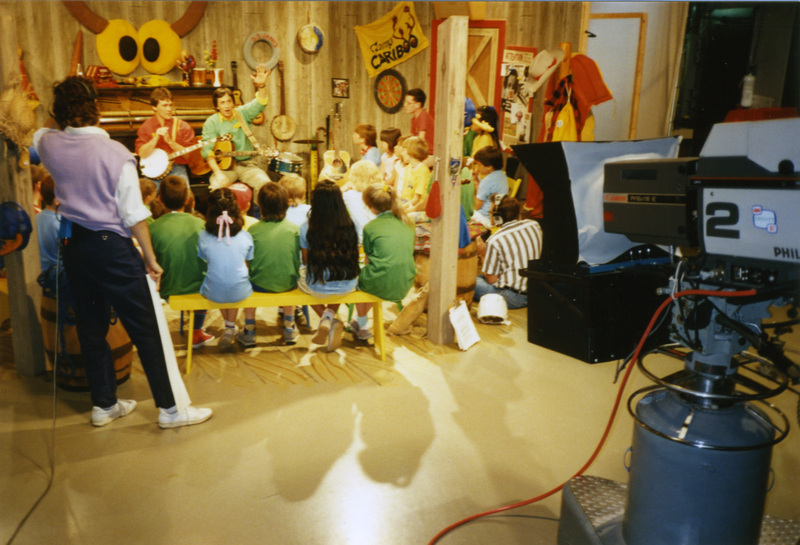 The series was produced at the CKCO-TV studios in Kitchener, and summer camps across Ontario. 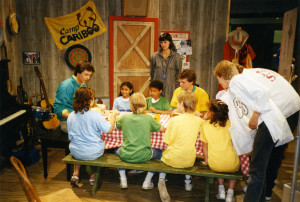 The series ran for five seasons in the middle to late 80. 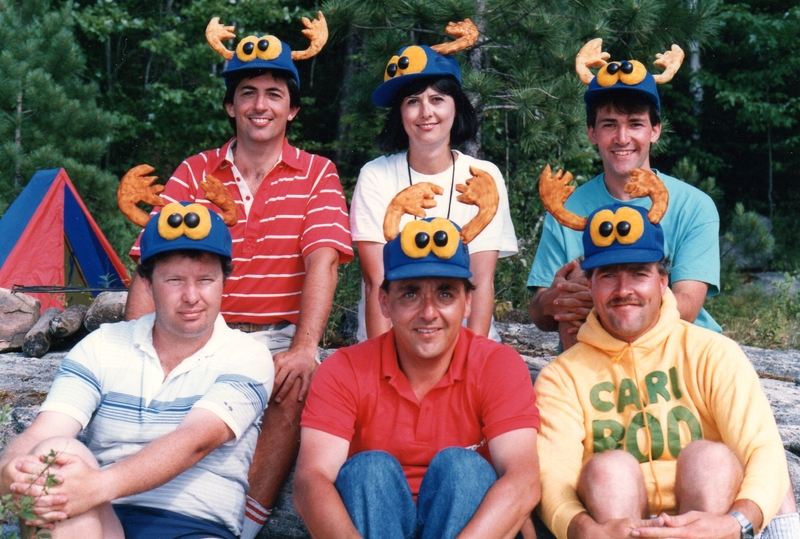 Camp Cariboo has been honoured with four national television awards. 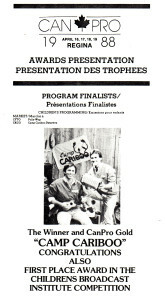 Two CanPro Gold Awards and two best Regional Program awards from The Children’s Broadcast Institute (now Alliance for Children and Television ACT). 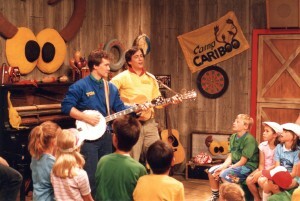 An audio CD called “I Love Camp Cariboo” has been produced by the Cariboo team and is available on iTunes. 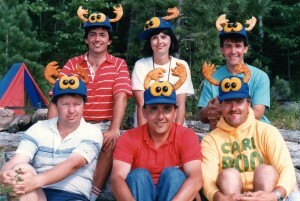 You can keep up to date on what’s new with the Camp Cariboo team on Facebook.